Not everyone gets their dream proposal. Here, 16 proposals that didn’t go exactly as planned. Not long ago, Afro-pop singer, Dzidudu Mawuenyega, known in the music scene as Dzidu, has proposed to Ghanaian female musician Mzvee on a live television show. According to Ghanacreativearts.com the artiste who expressed how much he loves the songstress did not waste time nor fizzle with words when the presenter Nikki Samonas asked him why is single and if he would love to date MzVee who is also single on TV Africa’s Breakfast show. In response to this the Daavi hit maker said, she is 26, and not in no hurry to join the ranks of married people, and maintains she’ll only do so when God brings her the right person. 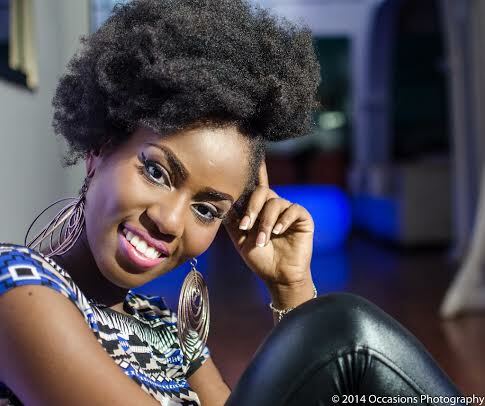 “…I have plans of settling down but I can’t really tell when,” Mzvee told the national tabloid.